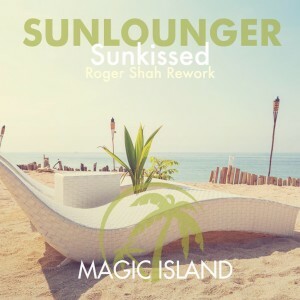 Magic Island president Roger Shah returns to the imprint for a new release on his balearic Sunlounger alias. 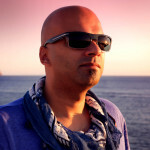 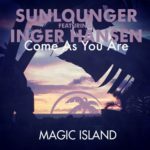 Whilst the original version was already released on Sunlounger’s 2013 Balearic Beauty album, the track now sees an exciting new transformation by Shah. 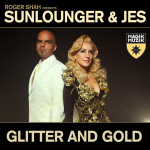 Roger turns the power up a notch and brings us a rework that will turn the clubs upside down. 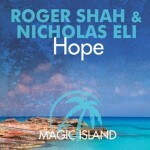 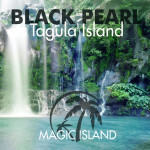 Tagged Magic Island Records, Roger Shah, Sunlounger.